Water problems can be one of the worst things a homeowner can experience when it comes to their business, homes and rental properties. Thankfully Baf Landscaping and contracting has you covered. We are highly experienced and knowledgeable when it comes to drainage problems, giving you the right solution and the most cost effective way to deal with the problem. 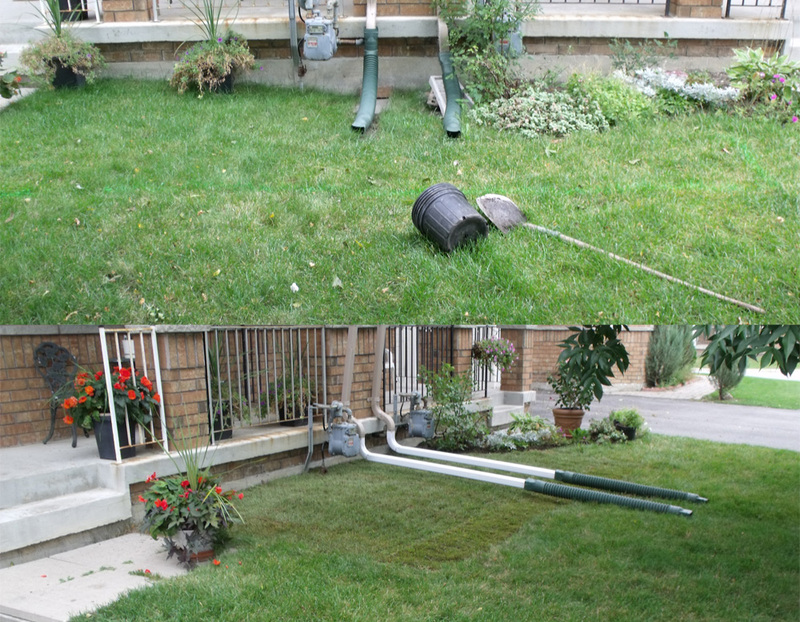 From grading properties for proper water shed, re-routing down spouts, French drain systems, weeping tile, catch basins, swales and other methods we have you covered from start to finish. Let the experts come and solve your wet property problems today.